Kathy Gibson is the founder and President of Helio Consulting, Inc, a leading consultancy firm specializing in organizational transformation, innovation and interim leadership in scientific and IT intensive organizations. With over 23 years of progressive experience spanning the pharmaceutical, financial services and information technology industries, Kathy comes from a place of deep personal experience. Prior to forming Helio, Kathy spent 13 years at Pfizer, tackling some of the toughest industry challenges in the areas of productivity, business efficiency, change management and innovation. As Pfizer's Vice President of Business Innovation, she was responsible for forging partnerships, collaborations, equity interest and acquisitions in healthcare and healthcare technology. Previous to assuming the role of Vice President for Business Innovation, Ms. Gibson was Vice President and CIO of Research IT for Pfizer. She led a global organization of over 250 colleagues, wholly accountable for the development or acquisition of information technology that enables scientific innovation, business efficiency and competitive advantage for 10,000 Research scientists and other professionals worldwide. Kathy has a longstanding reputation for developing leaders and effective teams. 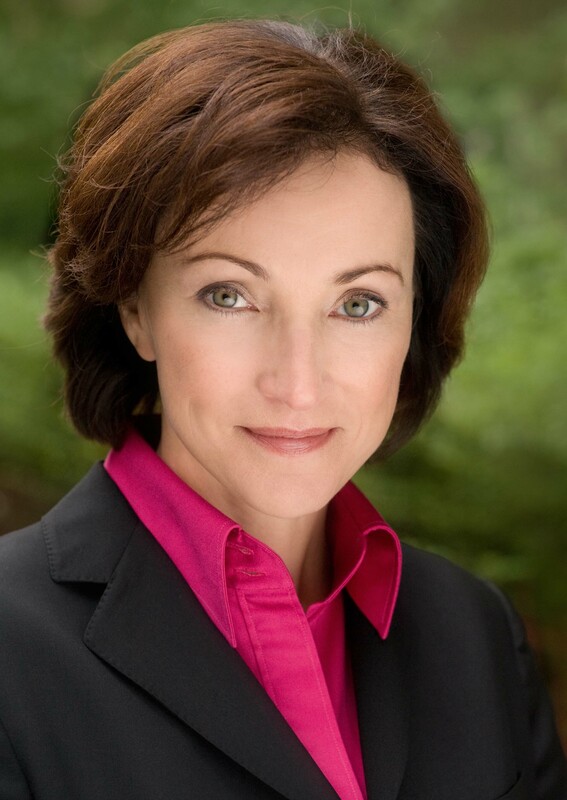 She acts as coach and mentor to a number of clients in the Fortune 500 as well as not-for-profit organizations. She is on the Board of Directors for the Proof Centre in Vancouver Canada and IO Informatics, in Berkeley, California.